USB Drives, sometimes referred to as USB sticks are small portable memory devices. Whilst they are light weight, convenient and portable, they are also more susceptible to logical or physical damage because of their very portable nature. 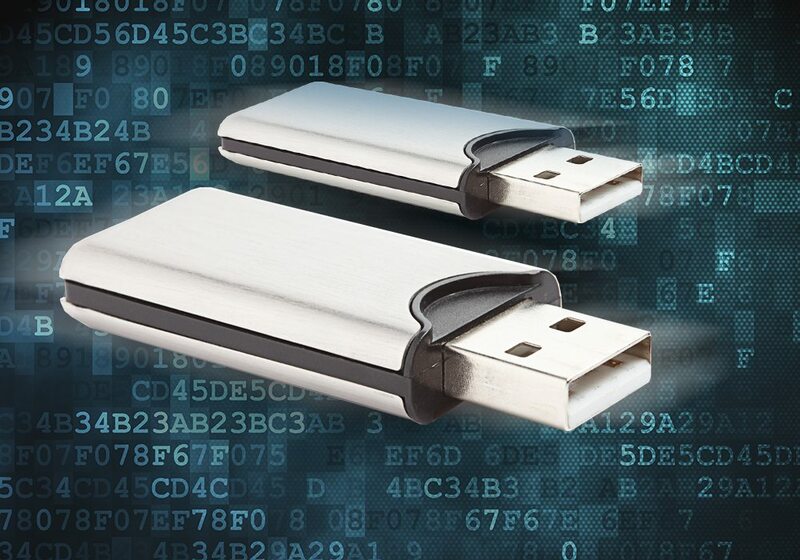 With memory variances most commonly between 4Gb and 64Gb, USB drives are a very affordable alternative to portable hard drives, and are commonly used to transfer small amounts of data between workstations and home devices. Weighing less than 30 grams, a USB drive represents great storage value and many people are now using these devices for back-up and data storage on a more permanent basis. Being used as a direct replacement for external hard drives and backup can present some issues to the owner due to its size and construction. 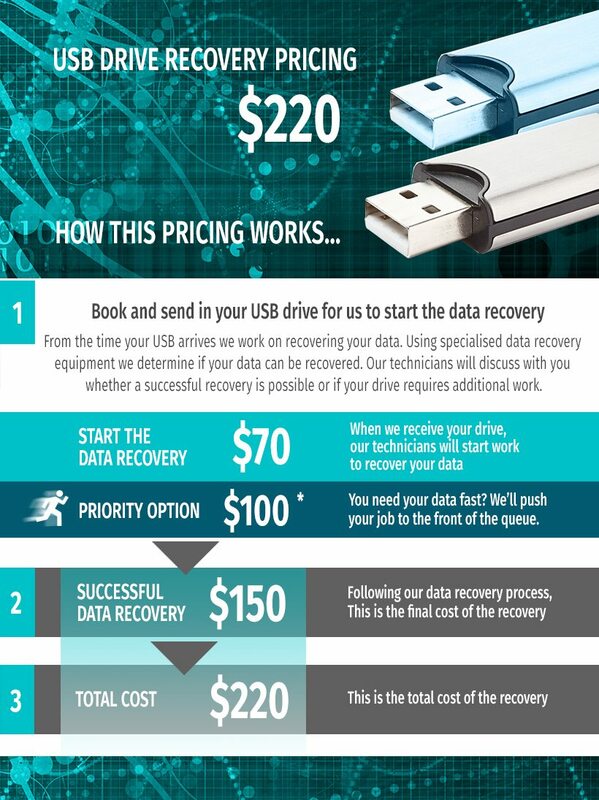 We commonly see USB drives that have been snapped or bent and will therefore require physical repairs or physical data recovery being employed to recover an inaccessible drive. We have technicians fully trained in USB data recovery who have developed expert skills in recovering those lost files, photos or documents from USB drives that would otherwise have been discarded.